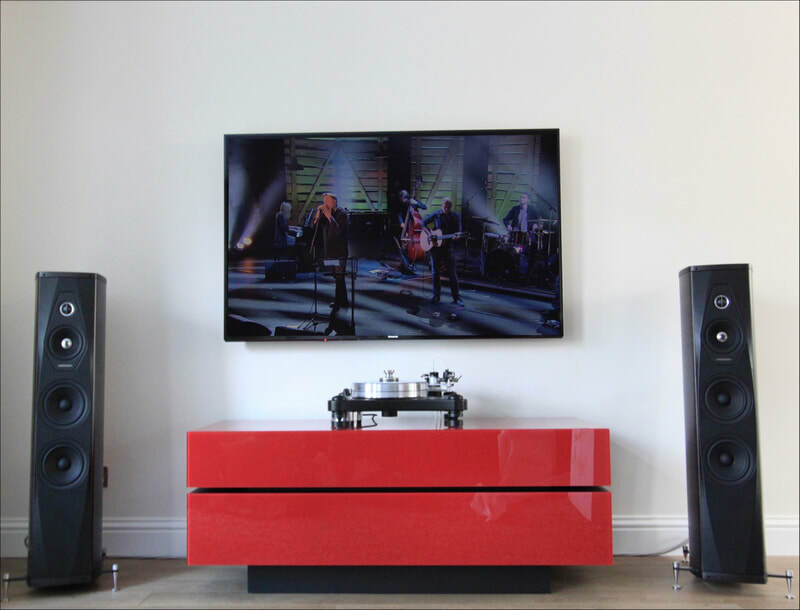 This client popped into our showroom with a single objective, a music system that could make the hairs on you neck stand up. 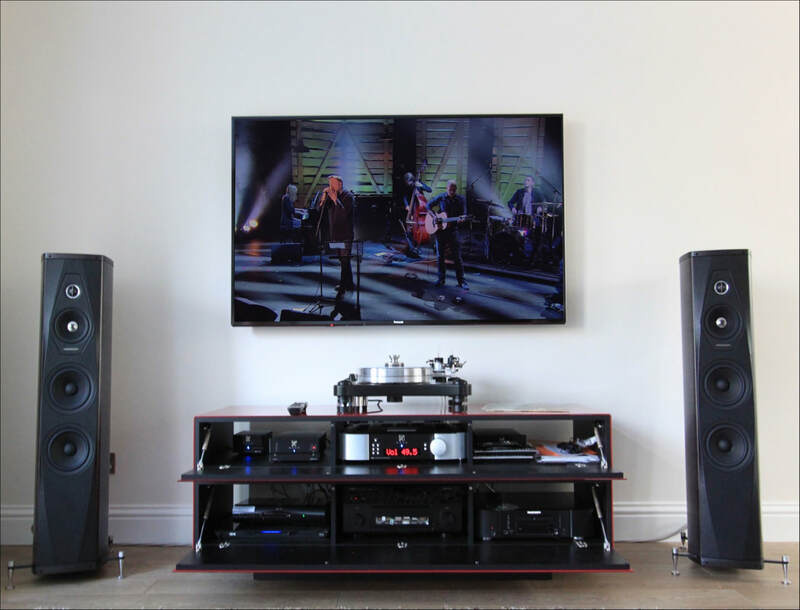 What followed was a fantastic journey with him and his family to select a the perfect system for enjoying vinyl, online music streaming and occasional movies. 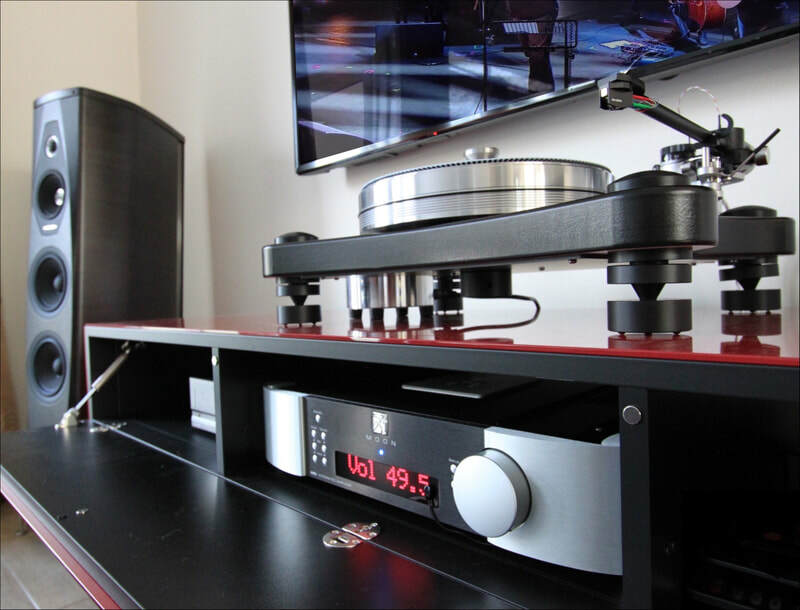 A VPI Prime turntable made the final specification coupled to a Moon 600i amplifier using the Moon 310LP as a phono stage. The stunning Sonus Faber Olympica III loudspeakers compliment the electronics to deliver such effortless detailed sound the objective was easily reached. The clients saw how we displayed equipment in our showroom and wanted to achieve the same result. Spectral furniture houses all of the system, and when the doors are closed no one would know it was there. The VPI turntable takes pride of place on display as a mechanical masterpiece. When the mood take the family, movies can be enjoyed through the same system with impressive results. 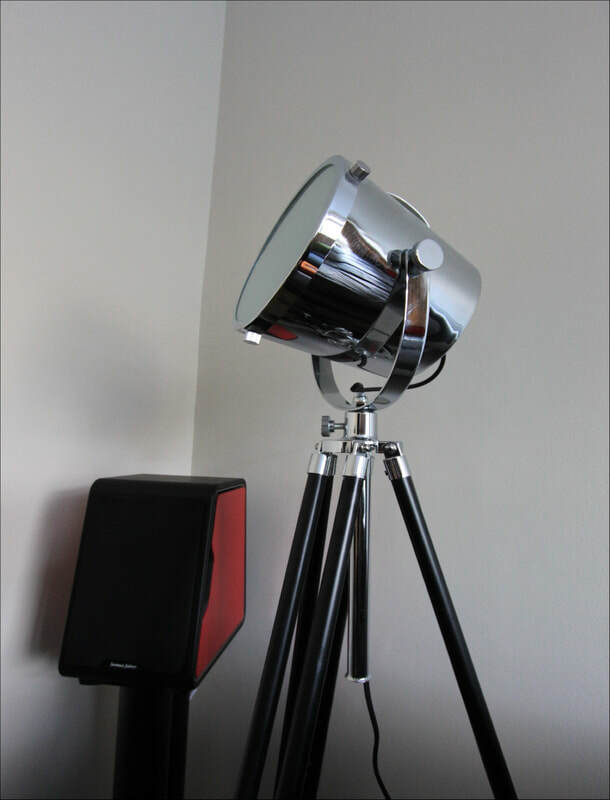 A compact pair of Sonus Faber speakers are used for surround sound and the whole system is controlled seamlessly using a single remote control. Since installing the system the family's vinyl collection has continued to expand rapidly and their musical discovery continues.